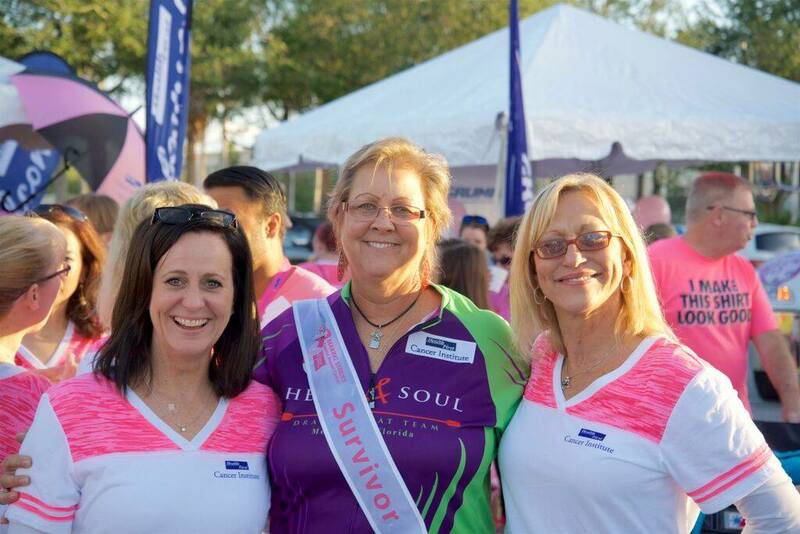 Heart and Soul hosts fundraisers and participates in local events throughout the year that helps to support our mission of promoting cancer awareness and giving back to our community here in Brevard County. Become a member of Heart and Soul simply contact our membership coordinator to register online. Team Practice Shirts, Race Jersey and other paddling items are also available. 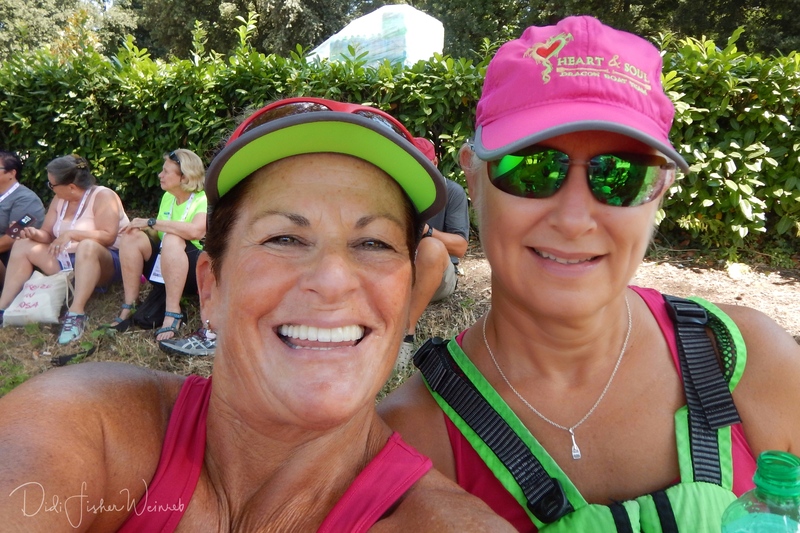 View photos of the Heart and Soul Team at festivals, races, and other team events. See our 2019 Race Schedule filled with great competition and lots of fun and excitement. Do you love water sports? Are you ready to take control of your health and fitness while having fun on the scenic Banana River? Then look no further!! Come join us in one of the world's fastest growing sports right here in your own back yard - the sport of Dragon Boating. 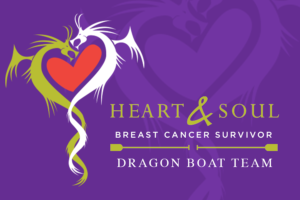 Heart and Soul Dragon Boat team in Melbourne, Florida is a member of the Space Coast Dragon Boat Club, a non-profit organization. 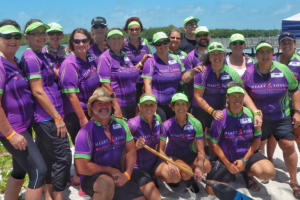 It currently has two teams, one made up of breast cancer survivors, and the other consists of supporters, both men and women, who enjoy the sport of dragon boating. The only requirement is that all members must be a minimum of 18 years of age. Other than that, no prior experience is required to join. Health First Foundation is currently our primary sponsor at the "Premier Level". We also have several other levels of sponsorship available, each including different levels of your company's exposure on our website, literature, free memberships and more.